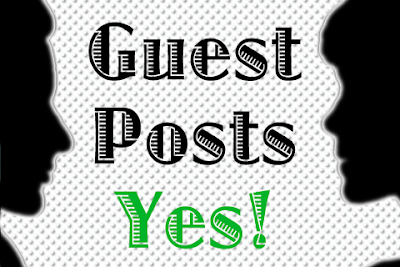 Earlier this month I asked readers to express their thoughts on whether DivGro should publish guest posts. 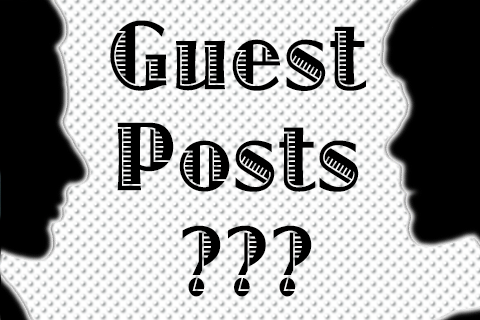 I posed questions like Would adding guest posts be helpful? and Would other dividend growth (DG) bloggers want to write guest posts for DivGro? Today's post answers these questions and provides a summary of the survey results. Companies that regularly increase dividends show confidence in the potential growth of future earnings. Monitoring dividend increases for stocks on my watch list is one way to identify candidates for further analysis. 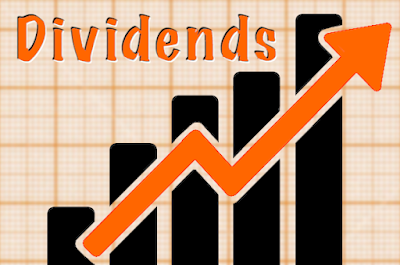 In the past week, 9 companies on my watch list announced dividend increases. 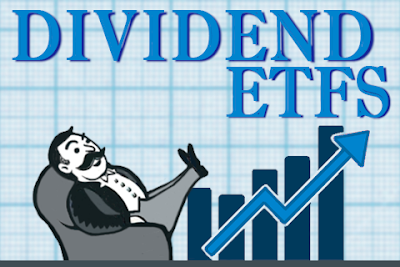 Companies can only increase their dividends regularly if they sufficiently grow earnings. Recently, 8 companies on my watch list announced dividend increases, including 2 of my DivGro holdings. Intel Corporation (INTC) is an American multinational semiconductor chip maker corporation with headquarters in Santa Clara, California. Intel makes motherboard chipsets, network interface controllers and integrated circuits, flash memory, graphic chips, embedded processors and other devices related to communications and computing. INTC the world's largest and highest valued semiconductor chip maker, based on revenue. INTC pays quarterly dividends in the months of March, June, September, and December. Recently, the company increased its dividend by 4.81% to 27.25¢ per share. At $35.40, INTC yields 3.08%. The stock is no longer on the CCC list because the company failed to increase the dividend in 2014. With increases in 2019 and 2020, INTC will once again earn Dividend Challenger status. 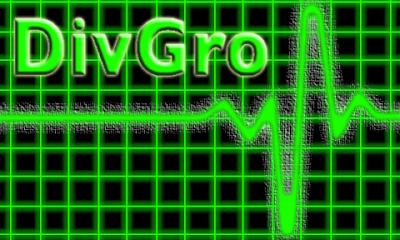 Welcome to another monthly review of DivGro, my portfolio of dividend growth stocks. I founded DivGro in January 2013 to generate a reliable and growing dividend stream, and this is monthly review number 52! After last month's record-breaking dividend income total, April's total was quite disappointing. As a matter of fact, the last time I earned less than $415 in a single month was way back in October 2015. So why the big drop? The main reason is that I closed my PennantPark Investment (PNNT) position in February and so gave up a fairly large dividend. Specifically, in April 2016, I collected $531 just from PNNT... and dividend income totaling $651. This month, without the boost from PNNT, I collected only $414. 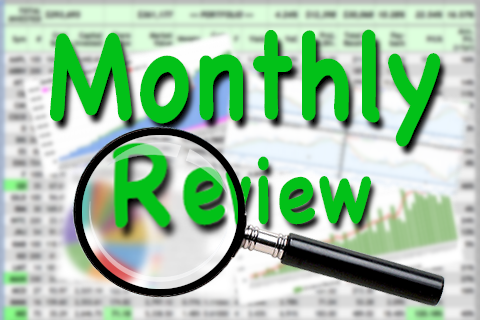 I report my options trading activity monthly, usually after options expiration Friday. Doing so allows me to report on expired or assigned options. I also report new options trades and provide a running tally of DivGro's options income to date. Things are still hectic, as I seem to have more work to do than time to do these days. So this update is a bit late, once again, as May's options expiration Friday is upon us! In my options update for March, I reported on two option assignments, one options expiration, three rolled trades, and one put option trade. My options trading activity was rather light in March, so I added only $304 to my tally of secured options income. In contrast, April's options trading activity was quite heavy! In the last week, 16 companies on my watch list announced dividend increases. 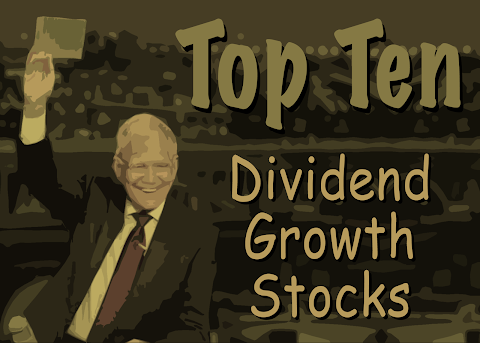 David Fish maintains a list of stocks with at least five consecutive years of paying higher dividends. Colloquially called the CCC list, it contains more than 800 dividend growth stocks trading on U.S. exchanges. The CCC list and the accompanying spreadsheet is a wonderful source for dividend growth investors and I've been using it for years. In my monthly 10 Dividend Growth Stock series, I identify 10 CCC stocks worthy of further research. To create the list, I trim the CCC list using various screens. I rank the trimmed list and assign a 7-star rating to each stock. Stocks rated 5 stars or better are worthy of further analysis. This week, 16 companies on my watch list decided to increase their dividends, including two of the stocks I own. Four of the sixteen stocks announced double-digit percentage increases. Today's post posts a question to you, my DivGro readers. And the question is one that requires some action if you want to help guide the future of DivGro. I founded DivGro in January 2013 and joined a growing community of dividend growth (DG) bloggers tracking their portfolios online. By interacting with like-minded investors, I've become a better DG investor. I've learned a tremendous amount about DG investing, how to value dividend stocks, and, frankly, the benefits of blogging. I decided to combine the April and May editions of DivGro Pulse, as we'll be taking a vacation break in mid-May when I usually publish pulse articles. Pulse articles are strategy focused. I update fair value estimates for every stock in my portfolio and use the information to identify undervalued stocks suitable for further investment. Additionally, I review the recent performance of stocks in my portfolio to see if any of them are performing poorly. If so, I need to take appropriate action.